My Vape inventory such as e-cigarettes, tanks, atomizers, drippers & coils I´m currently using. Vape-parts I acquired but was not to my liking will not take place here. Temperature control: 100 - 315°C / 200 - 600°F. 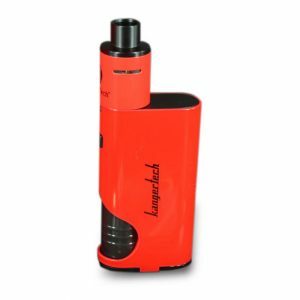 Variable Wattage: 1 - 60Watt. Side panels can be switched to different colours. Can use Ni200 or Ti coils in TC-mode. 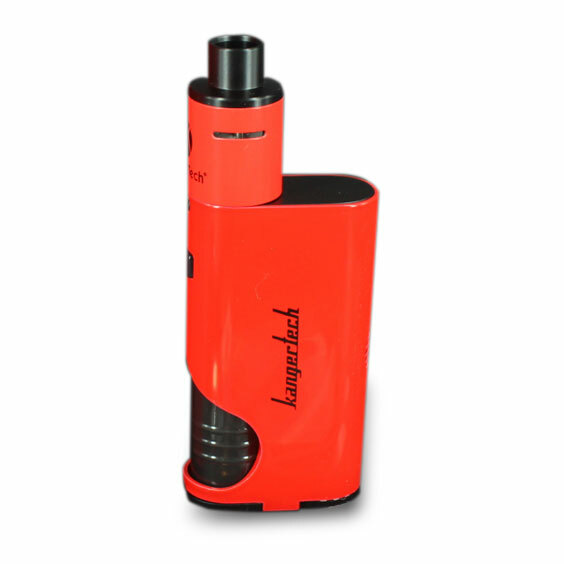 Uses one 18650 flat top battery. Charge externally or in the iStick via the Micro-USB port. Size - L: 27.7mm x W: 38mm x H: 90mm. - 510 drip tip compatible (drip tip included). 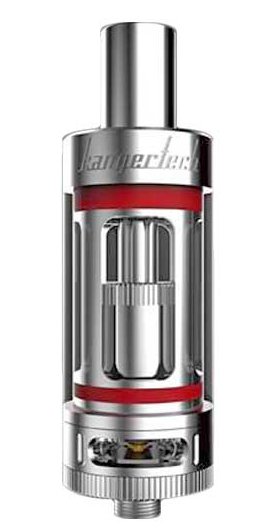 Using it with Kanger 1.2 Ohm coils, and 0.5 Ohm coils. I really love this tank, coils are great and I never have to concern my self with empty tank. Also its easy to clean. Purpouse for this vaper was to figure out if vaping was for me before spending any real money. Not using this atm, only for spare.